Note Crypt will be shipped with leaves removed, as the leaves will melt off in your tank due to different water parameters. New leaves will grow in within 5 days. A healthy stump is firm upon arrival. 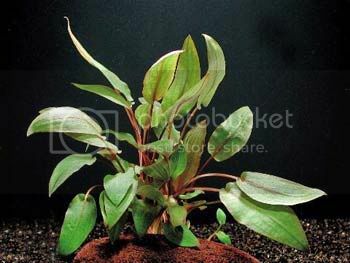 Gently plant it into the substrate with tweezers and leave it alone for 1 week.